The first period showed a lot of promise for the Nashville Predators in Game One of the Stanley Cup Playoffs. After taking a 1-0 lead over the Stars, the Predators were outskated for the majority of the rest of the game. 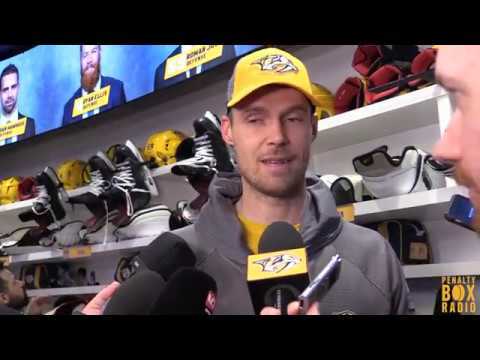 Post game reaction from PK Subban, Mattias Ekholm, Roman Josi and Pekka Rinne in our post game report.